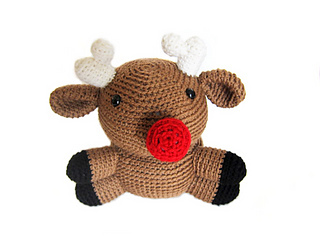 This is a pattern for Rudolph the Red nosed Reindeer. 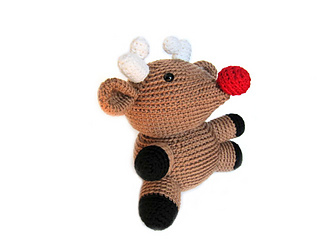 Rudolph is 8.5 inches tall (including antlers). A great project to get in the Christmas spirit!